Erika Nardini beat out 74 male candidates in 2016 to become the CEO of Barstool Sports, a sometimes-controversial sports blog with a rabid following. Since taking the reins, she's helped dramatically expand the company's profile, revenue, and reach, finding more and more ways for Barstool's talent to build an emotional connection with their fans. She started her career in the late '90s at Fidelity Investments in Chicago, spent time in advertising, and has gone on to become one of digital media’s top executives. 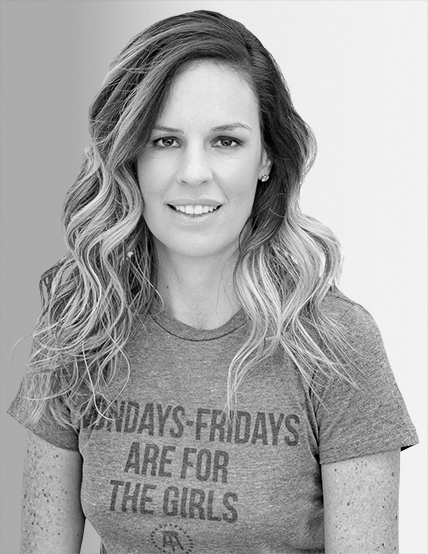 Although Barstool marks her first CEO position, Nardini has previously served as VP at Yahoo and CMO at AOL, where she was responsible for rethinking AOL’s entire marketing strategy. Immediately prior to taking the job at Barstool, Nardini was both president and chief revenue officer at Bkstg, a musician-to-fan platform which she created. Nardini also once won a Webby award for creating Lebron.MSN.com. The sports site CEO speaks out for the first time about why her team stole a video, what she thinks of Twitter’s policies–and why she hasn’t spoken to the comedian who started it all.